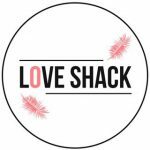 Love Shack is many things; a cafe, creative space, smoothie/juice bar, restaurant and bar, but most importantly a space that encourages self expression, peace and freedom. Love Shack. 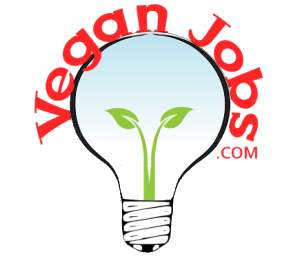 A plastic free patch of vegan paradise that started in the heart of Hackney and now expanding to Elephant and Castle! ​We have hammocks, dogs, bean bags and everything you could possibly want. If we don't we'll run out and get it.